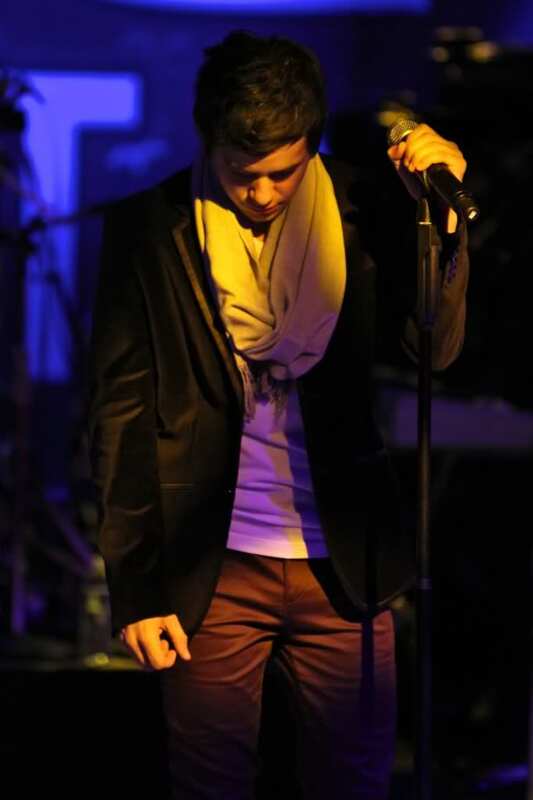 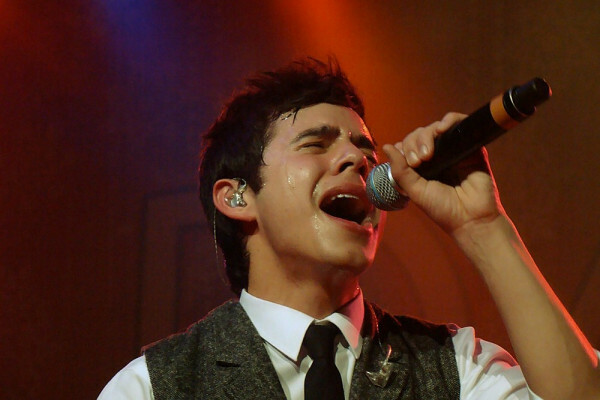 David Archuleta to Perform to another sold-out audience at The Crest Theater in Sacramento, CA tonight! 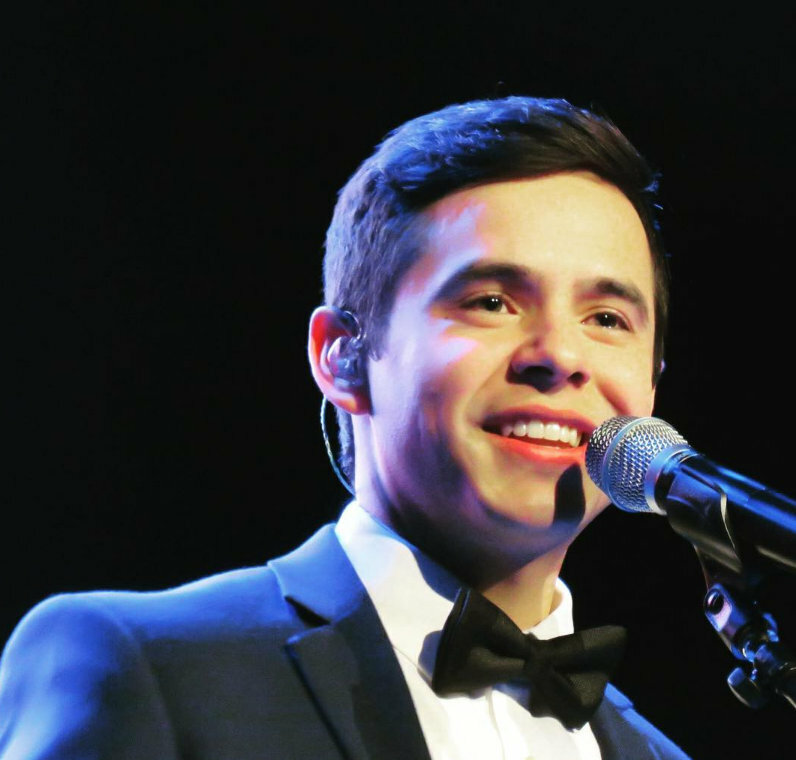 Tonight’s sold-out show at The Crest Theater in Sacramento, California, will complete the 2016 Christmas Tour. 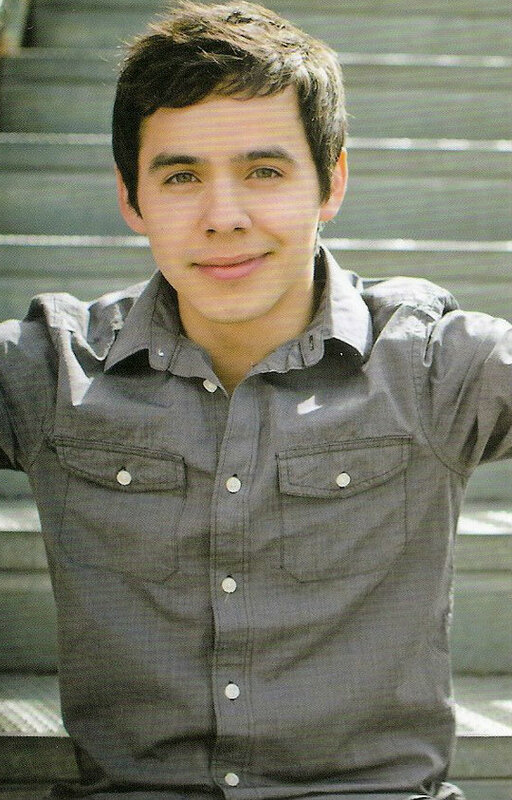 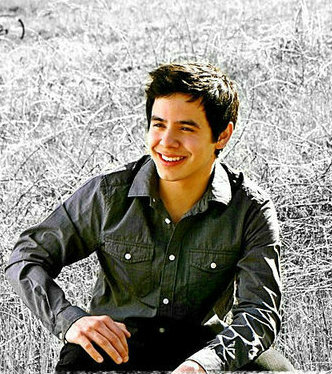 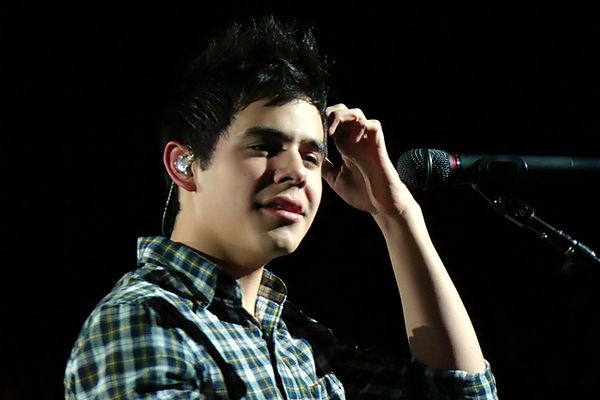 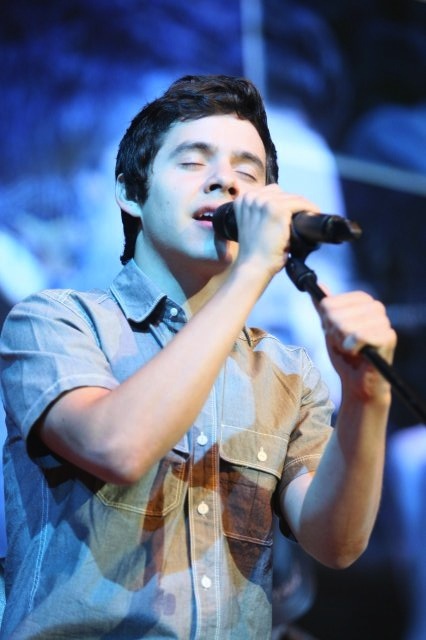 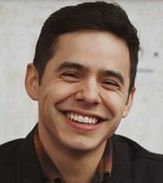 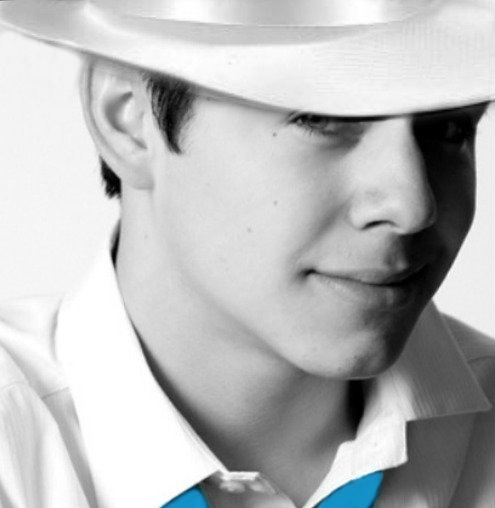 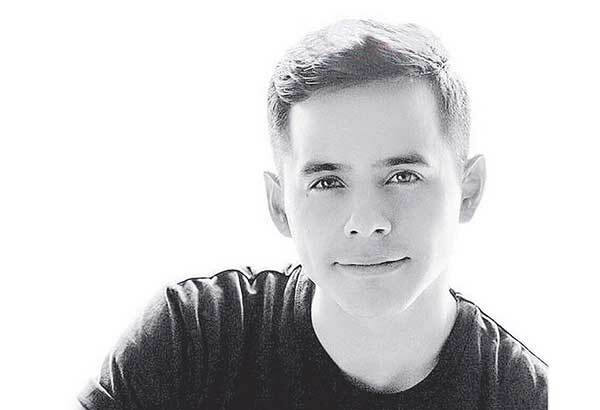 DAVID ARCHULETA is performing one night only at Crest Theater. 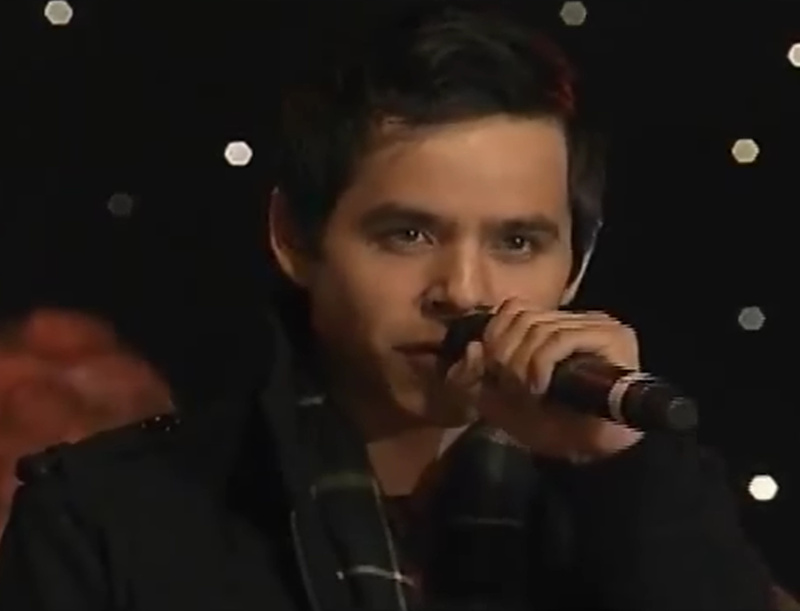 Enjoy favorites, new selections and Christmas music, featuring David’s special guest, Nathan Pacheco. 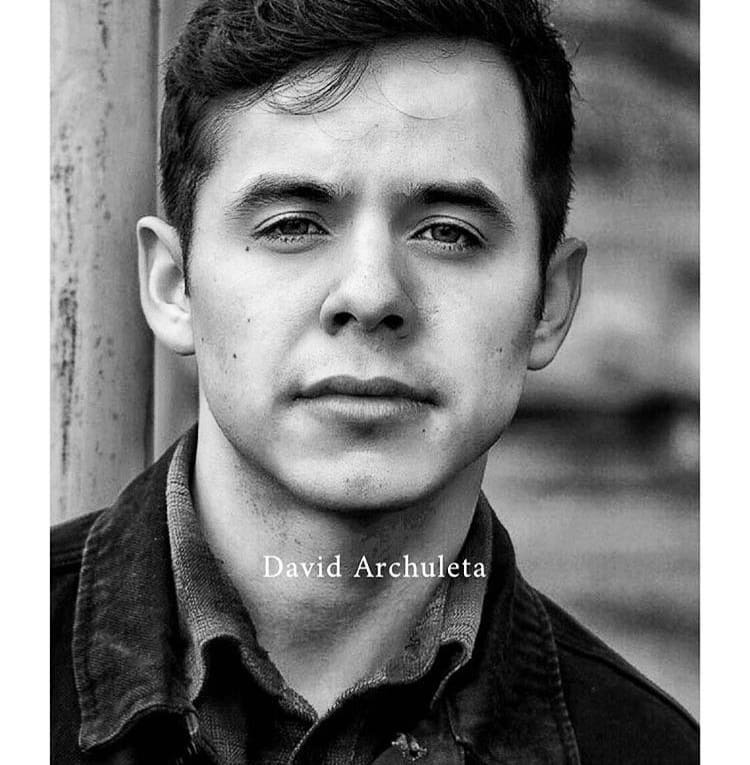 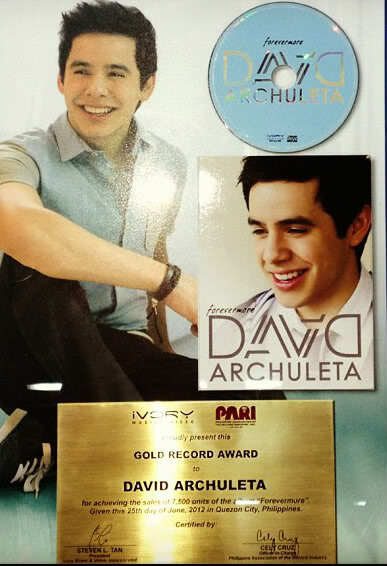 David Archuleta’s Rexburg, Idaho Concerts June 3 & 4! 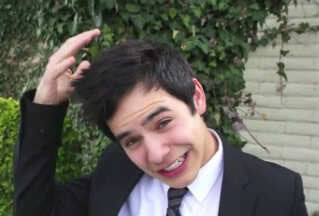 Two Days! 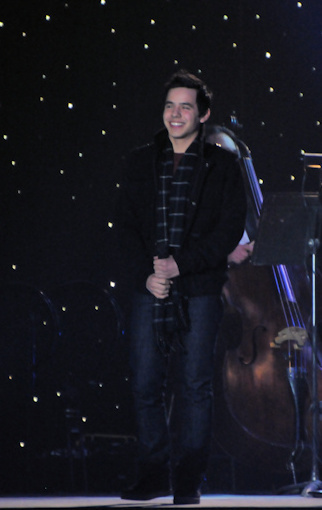 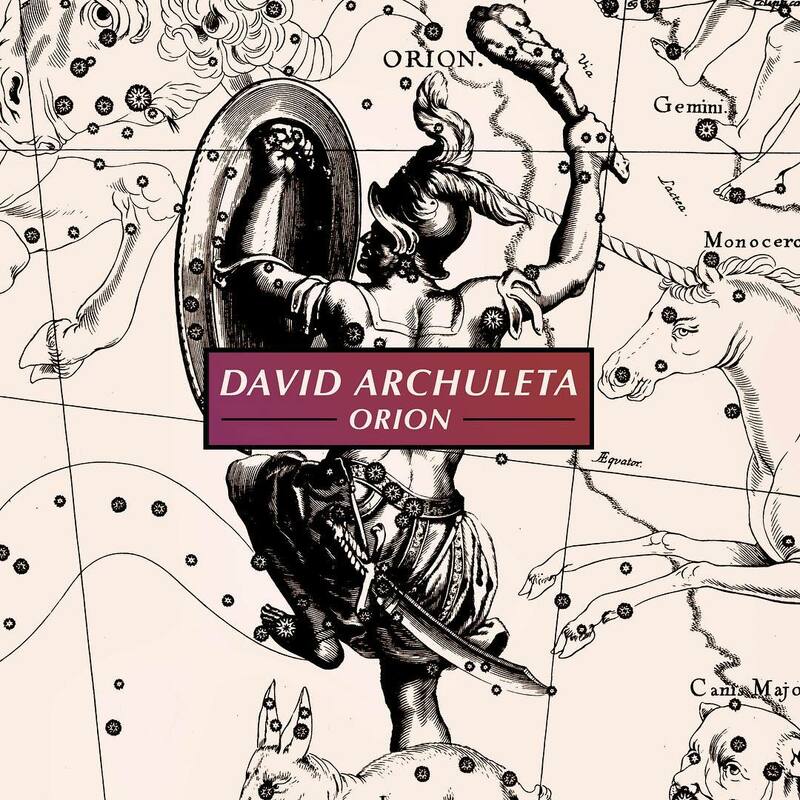 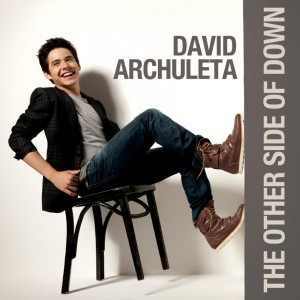 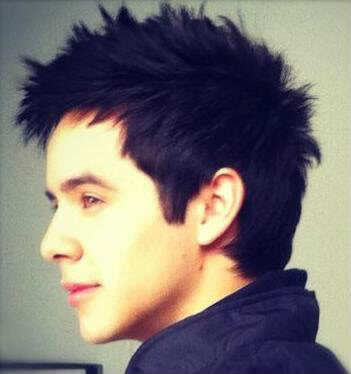 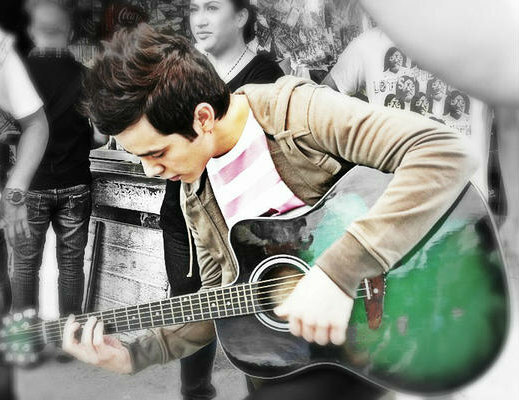 It’s a David Archuleta concert weekend! 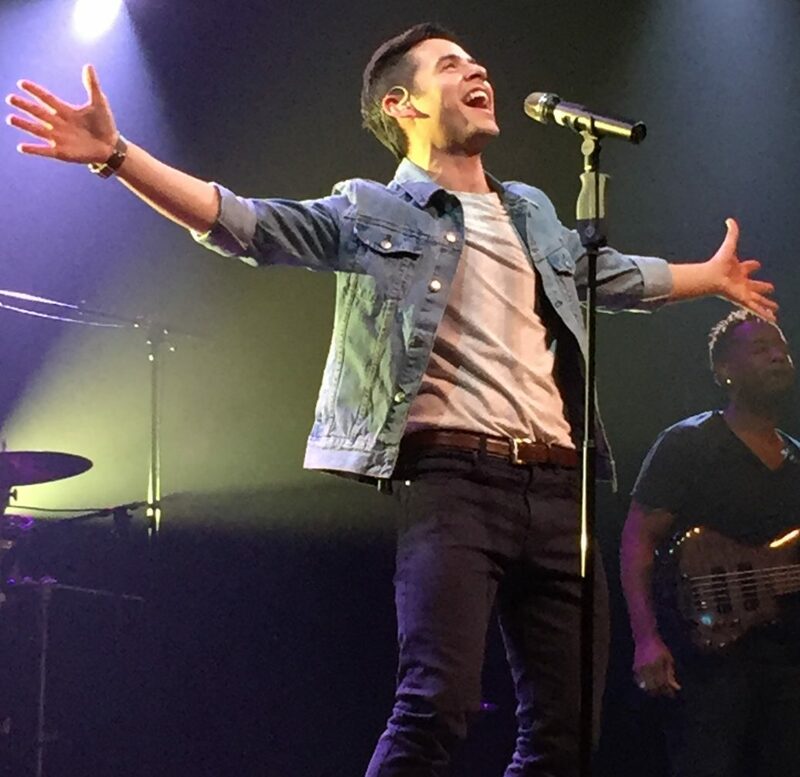 Rexburg Idaho June 3 & 4! 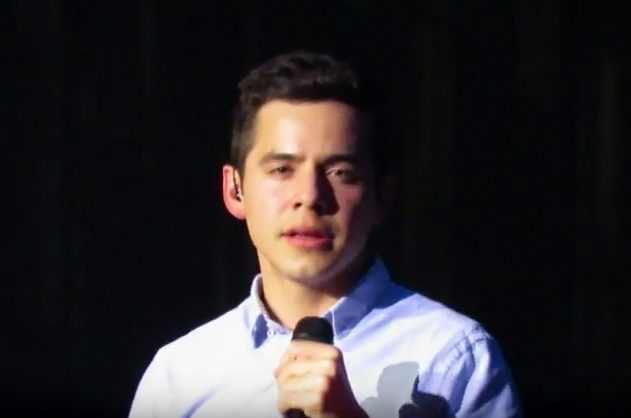 Click HERE to see David’s video invite to Rexburg! 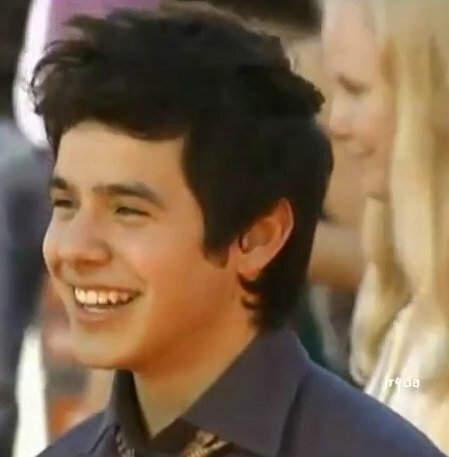 Many Archie’s will be in attendance so it’s a stay by your technological devices kind of weekend!